One of our favorite moments to witness is when a student surprises their teacher. 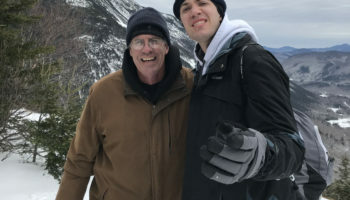 These students from Somerville, all on the autism spectrum, climbed with Waypoint this week and were using this custom-designed adventure-education program to work on communication. Ayman had just learned recently how to communicate “Yes” and “No” on his picture board, so his teacher was almost in tears when he came down from his first climb and audibly said “More! I want more!” This was unprompted, spontaneous communication! Adventures like rock climbing really do bring out emerging skills and create opportunities for growth! 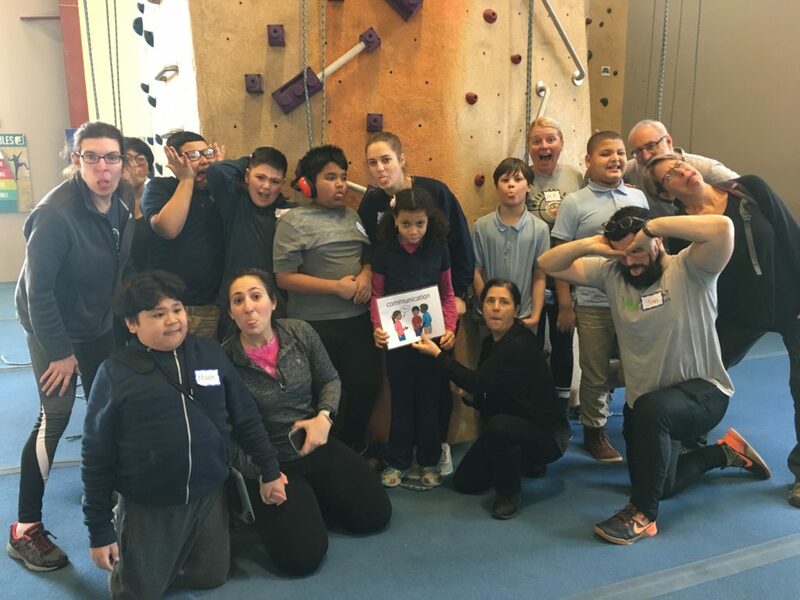 Click to see video of Ayman saying “I want more” and check out pictures of the rest of his class practicing communication while rock climbing at Central Rock Gym in Watertown.